Remember to take time to book an appointment for your school-going and pre-school kids for a comprehensive eye examination. With today’s diagnostic equipment and tests, a child does not have to know the alphabet or how to read to have his or her eyes examined. 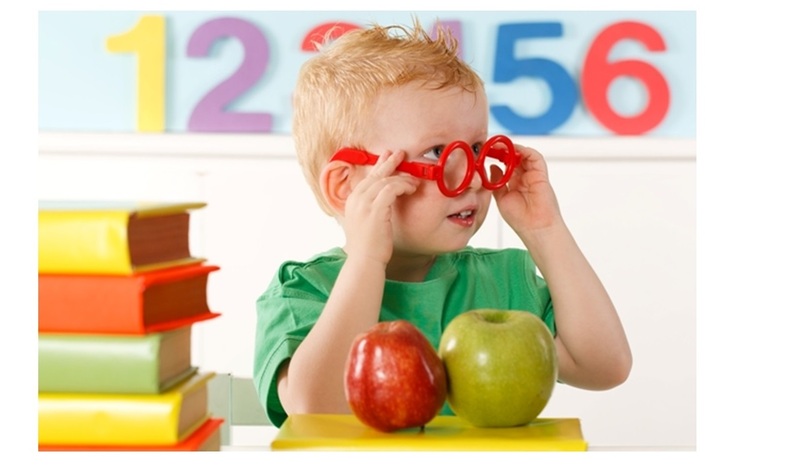 It is important to know that a vision screening by a child’s paediatrician or at his or her preschool is not the same as a comprehensive eye and vision examination by an optometrist. Vision screenings are a limited process and can’t be used to diagnose an eye or vision problem, but rather may indicate a potential need for further evaluation. They may miss as many as 60% of children with vision problems. Even if a vision screening does not identify a possible vision problem, a child may still have one. Between the ages of 2 and 5, your child should have a thorough, in-person optometric eye examination to make sure his or her vision is developing properly and there is no evidence of eye disease. If needed, our optometrist can prescribe treatment, including eyeglasses and/or vision therapy, to correct a vision development problem. Pre-schoolers are eager to draw and look at pictures. Also, reading to young children is important to help them develop strong visualization skills as they “picture” the story in their minds. This is also the time when parents need to be alert for the presence of vision problems like crossed eye or lazy eye. These conditions often develop at this age. Crossed eyes or strabismus involves one or both eyes turning inward or outward. Amblyopia, commonly known as lazy eye, is a lack of clear vision in one eye, which can’t be fully corrected with eyeglasses. Lazy eye often develops as a result of crossed eyes but may occur without noticeable signs. If you notice any of these signs in your pre-schooler, arrange for a visit with Carina Janzen – our Children’s Vision Specialist. Unless advised otherwise, your child’s next eye examination should be when he or she starts school, around 6 years of age. By comparing test results of the two examinations, we can tell how well your child’s vision is developing for the next major step into the school years. Brain injuries do not heal like other injuries. Recovery is a functional recovery, based on mechanisms that remain uncertain. De Jongh Optometry now has an amazing piece of technology. 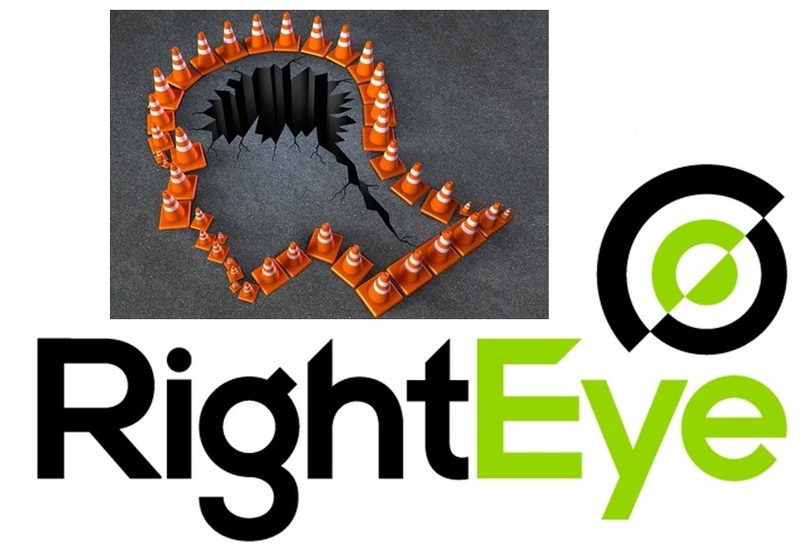 The RightEye EyeQ helps health care providers assess concussions, eyesight, brain and reading disorders, and performance issues in patients by following a science-based, metric-driven methodology. Using a cloud-based platform, RightEye EyeQ provides reports within minutes to give us an objective, measurable way to view the quality of a patient’s vision and track the success of remedies such as vision therapy. RightEye is being used by nationally recognized optometrists, hospitals, rehabilitation facilities, emergency rooms, professional sports teams and the U.S. military. We are already utilizing the RightEye on a daily basis to assist our patients with reading or brain disorders, vision problems and patients who had concussions or Traumatic Brain Injuries. De Jongh Optometry together with Eyemind Inc (our Neuro Optometric Rehabilitation Division) can assist with patients that suffered strokes, concussion and other traumatic brain injuries. Phone us on 012 998 7592/3 and ask to book a NEURO OPTOMETRIC appointment.